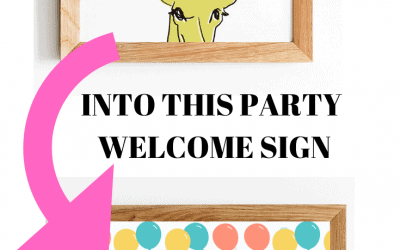 Canva tutorial: How to personalize a printable to fit your needs. 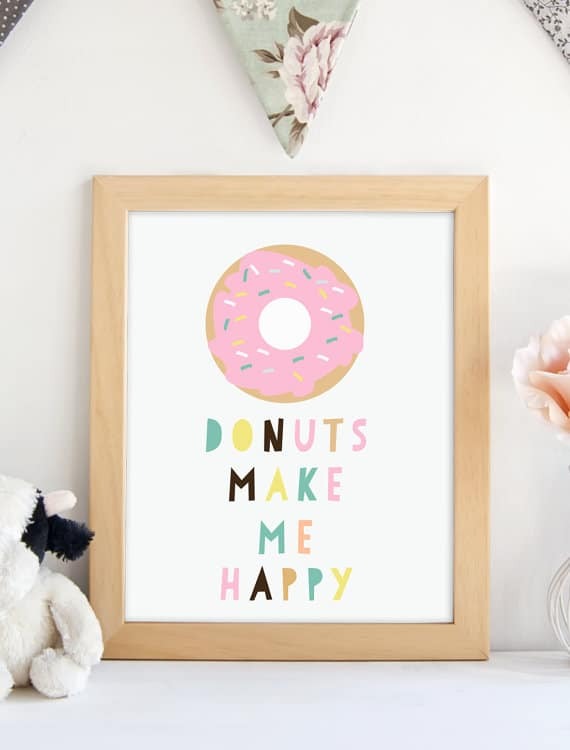 Looking for ways to save money on Etsy? 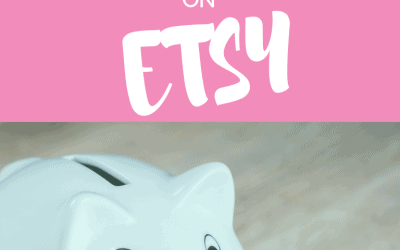 Here are 9 ways you can save money on Etsy. 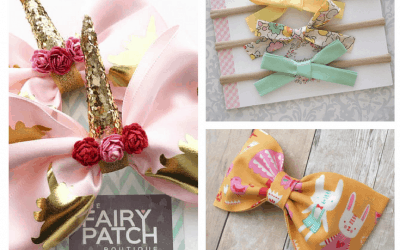 Beautiful Hair Bows and Headbands for Spring! What is also great about hair bows or headbands? They make great a photo prop. They go great with a white shirt or a naked baby. 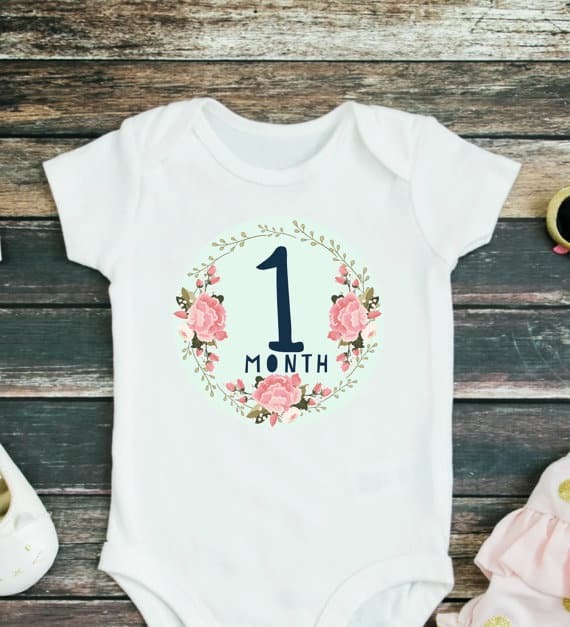 So below, I researched for you and for myself (gift ideas for the little ladies in my life), the cutest and sweetest hair bows for girls for every day, special photos, or a party. 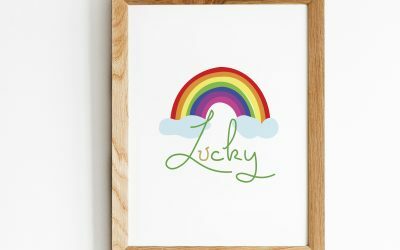 Decorate your home this St. Patrick’s Day with this colorful rainbow “Lucky” wall art. Need a card. There is a free St. Patrick’s Day card for you also. 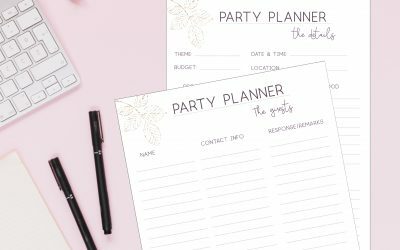 Plan all your parties with these beautiful free party planner printables. 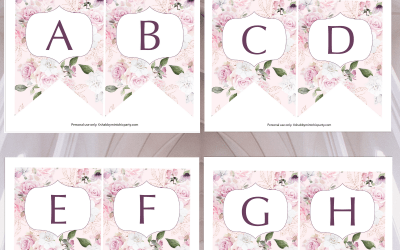 Free printable rose alphabet banner for every occasions. 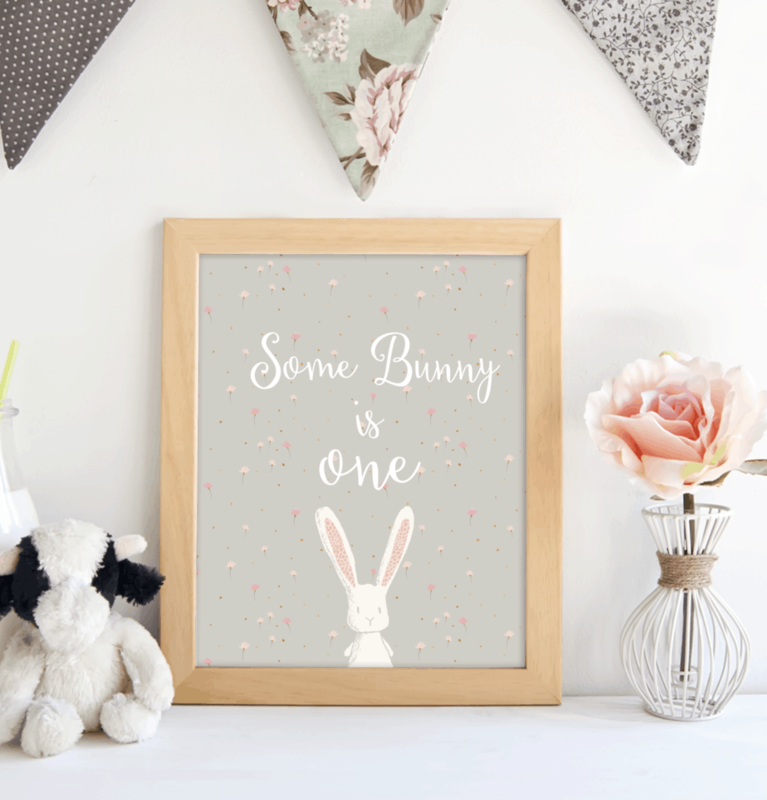 If you want a beautiful spring or shabby chic party then all you need is this alphabet banner.